should consider for your own library, or maybe for your small group. At least you could put some on that Christmas list you know you’re making. Or maybe you can’t wait for that. Send us an order, today! of course – more about the one who became the Good Grey Poet himself. I learned so much, and enjoyed the story greatly. this time with “O Captain! My Captain!” included. Think of Robin Williams, even, and say a prayer. 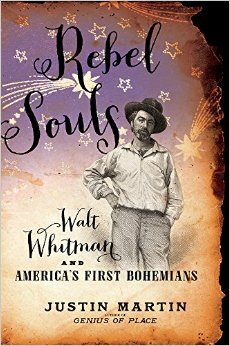 This is a wonderful book about bohemian culture, a fascinating history that reverberates yet today. Thanks to Mr. Martin for his painstaking research and the obvious care of his subject that come out so nicely in his writing. in these pieces and I truly recommend them. 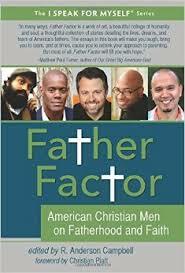 Factor will give you hope. better or for worse) and their own particular journeys into fatherhood. 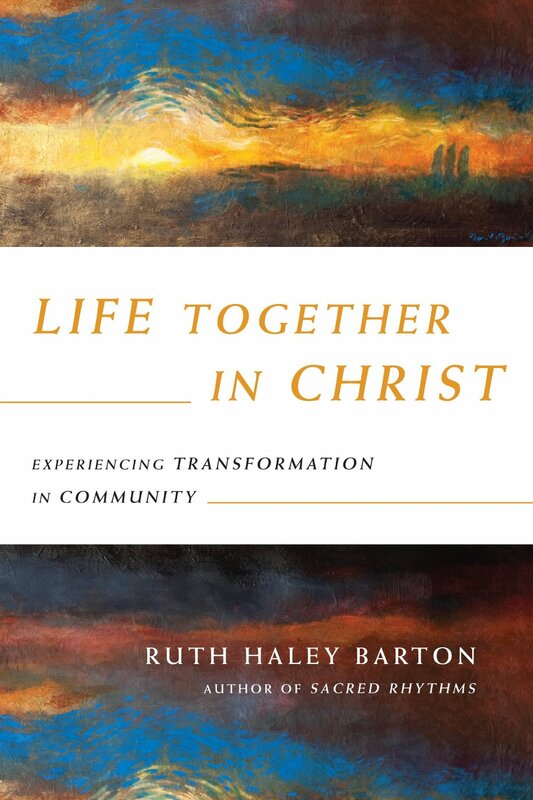 diverse as Mark Labberton and Ronald Rolheiser, James Bryan Smith and J.R.
life, by allowing God to bring transformation to a group walking together. as cool as it is, has a degree of gravitas. Nice! 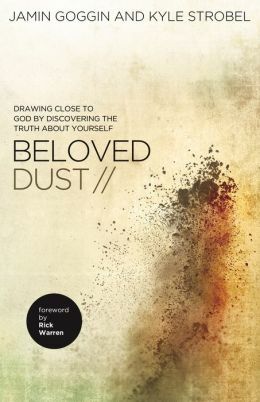 If you’re not sure if a heavy book of serious spiritual theology could be written in a very contemporary way, and be as solid as it is winsome and inviting, just check this out, and then come back and place an order with us. other good writers have added their rave reviews. You really should know about this. what it is like and just what the book is about. It is a real winner. Spread the word! 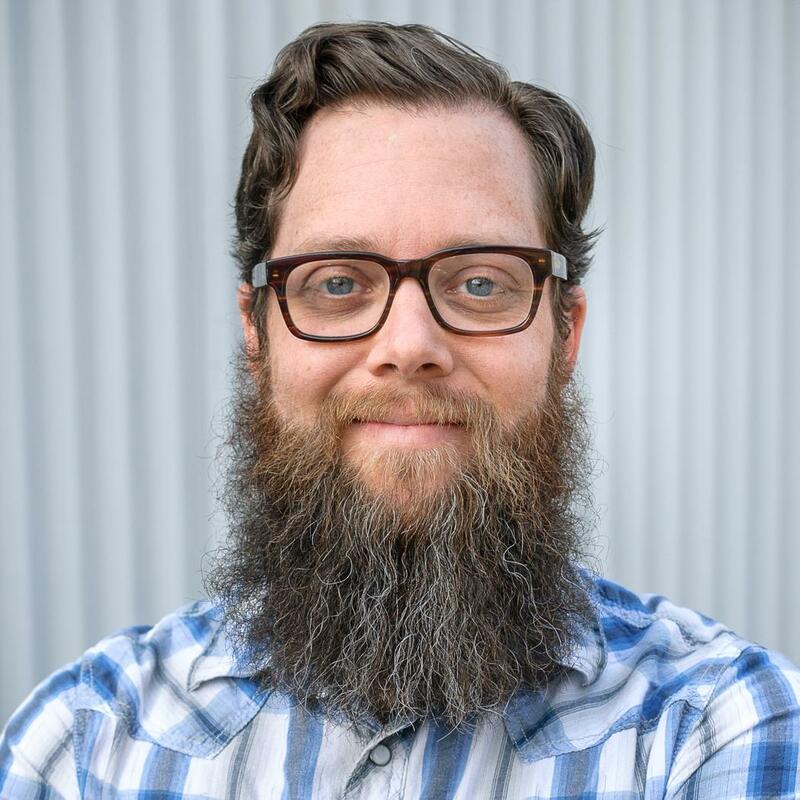 gospel work must be culturally-relevant, socially-engaged, communal, green. people together for a night or so, and chatting it up. 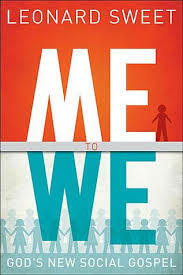 and We: God’s New Social Gospel will make you think about that in ways you haven’t before. appreciate and learn and grow from it. widely read, you know it is important. This is not exactly the place to pick scholarly nits — imagine a mental image for that, if you will — and in any regard, I am not enough of a philosopher, I’m afraid, to do so. (I say this as I’m working on a long review of a new set of Calvin Seerveld books which I’ll publish soon, by the way, DV. Dr. Seerveld, I would suppose, might not locate the human ability to imagine in the brain as simply as Veith & Ristuccia do.) If you like to think about these things, certainly you should get this book and let your mind run wild, as you consider what the imagination is and what it means for our daily life. of Ezekiel with different Beatles albums is, uh, spectacular!) This bit of prophetic imagination is splendid, solid, helpful, and makes for good reading. Three cheers, right there! 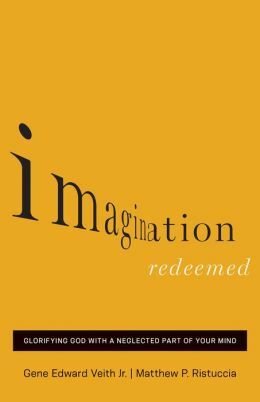 redeemed imagination. 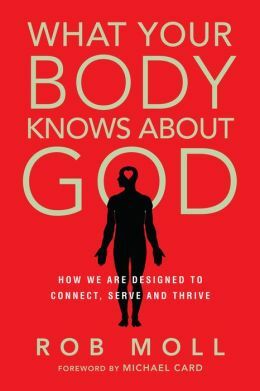 You will learn about the goodness of how God made us, be reminded of the vexing ways sin can disrupt and distort our imaginative capacities, and will be invited to open up your efforts to enhance this aspect of your God-given mindfulness. in the human heart and how culture can reflect the sad situation. 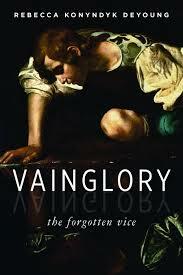 vainglory, or hints of false humility. artists, writers, all whose job it is to publicly impress others. I suspect not a few BookNotes readers may find this important to their own developing virtue. thing out there on the vices of pride. At last a book that takes head-on what is perhaps the capital vice of modern culture. of our day. I recommend this book highly.